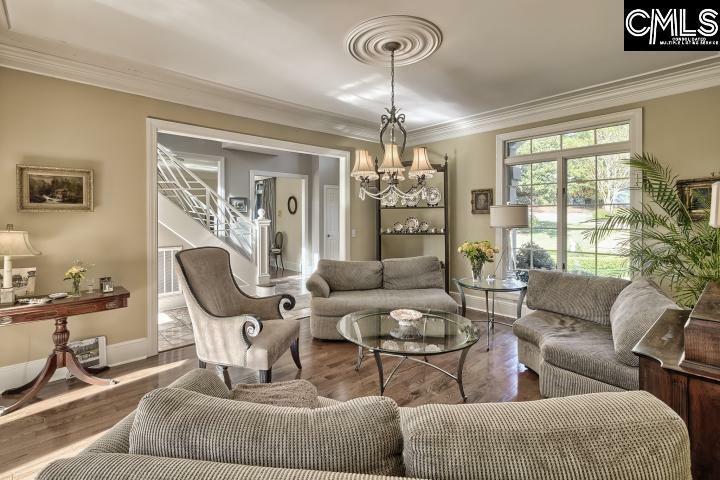 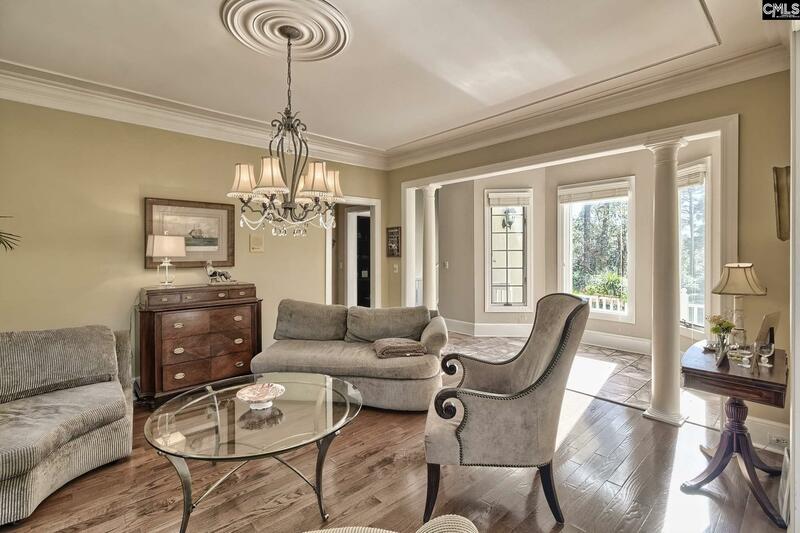 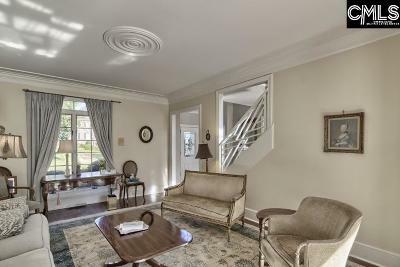 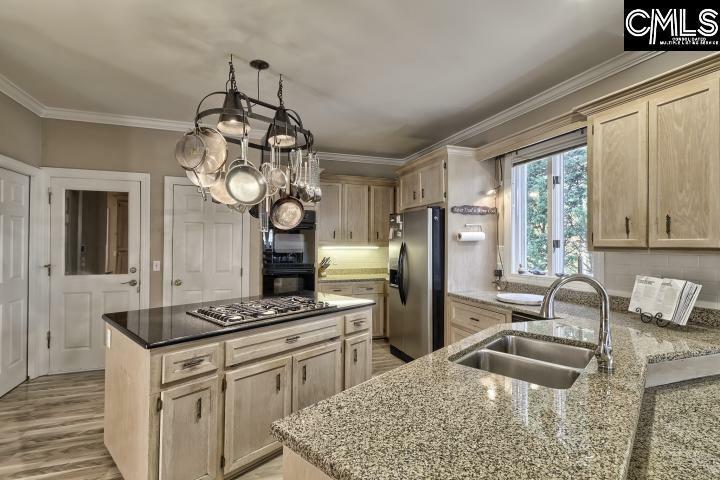 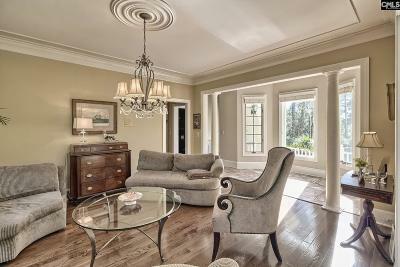 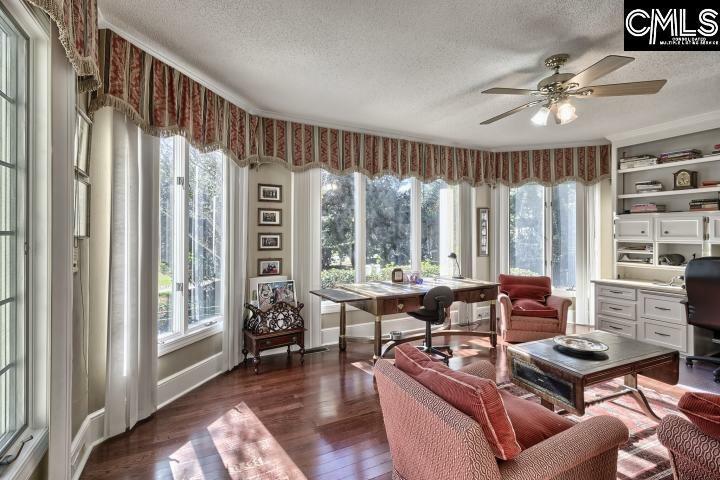 Elegant home with character, charm, & fantastic water & Wildewood golf course views! 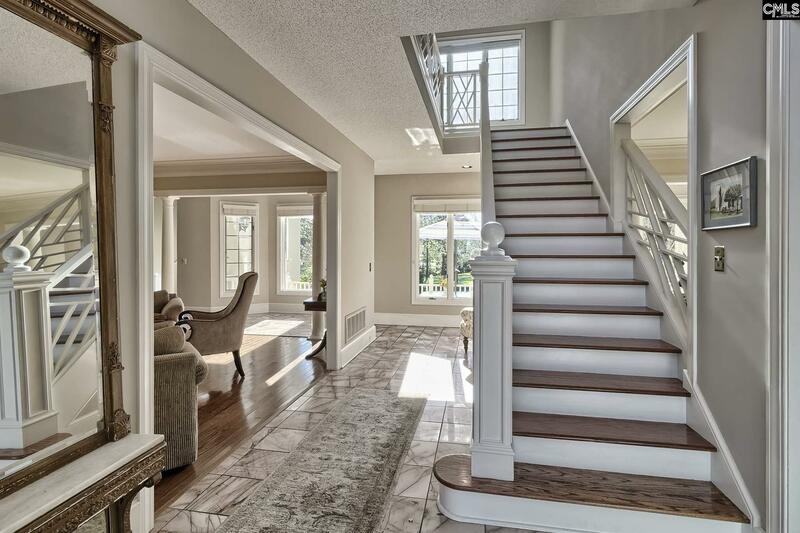 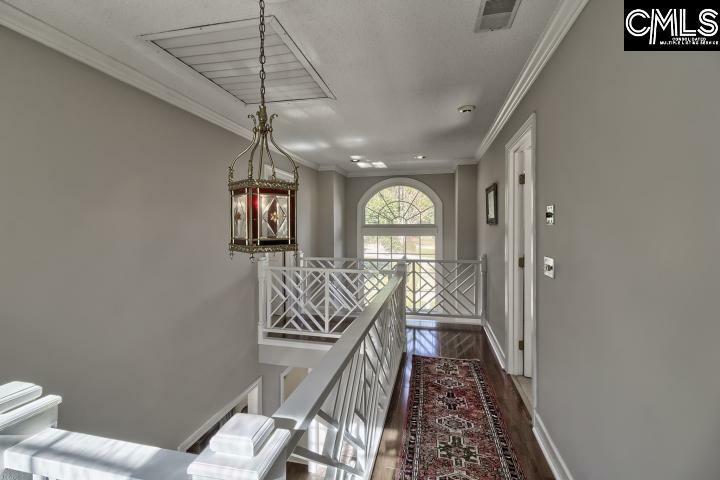 First floor features a beautiful entrance w/marble floors, eye catching staircase, dining and living rooms to the left & right. 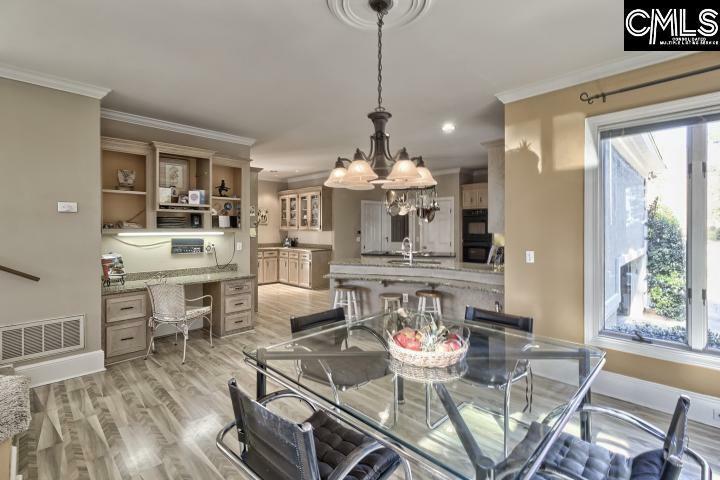 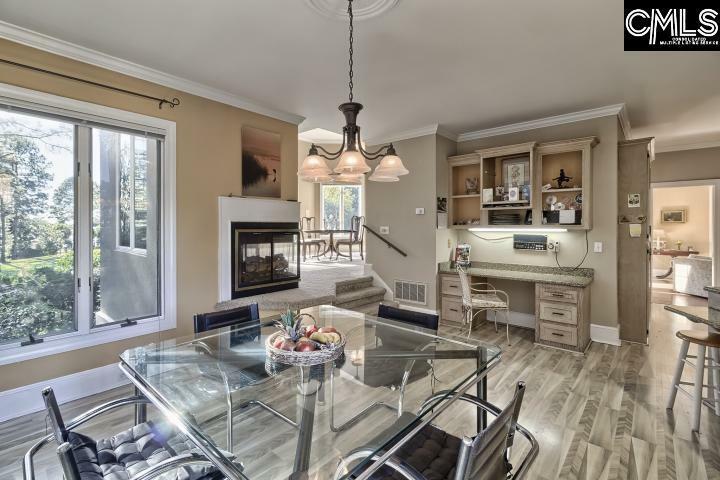 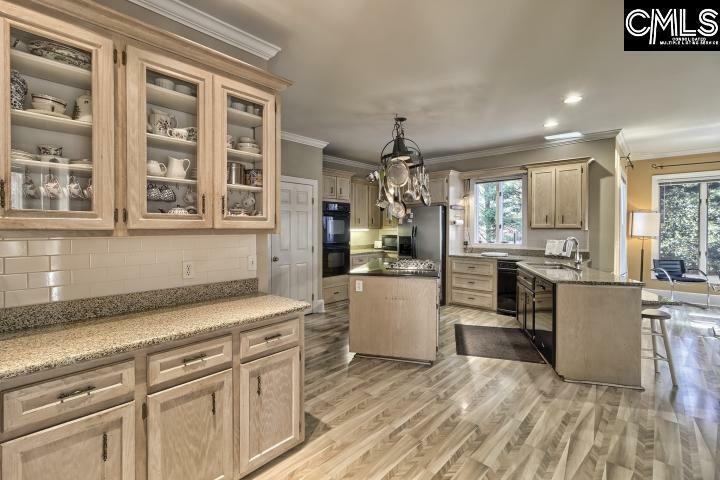 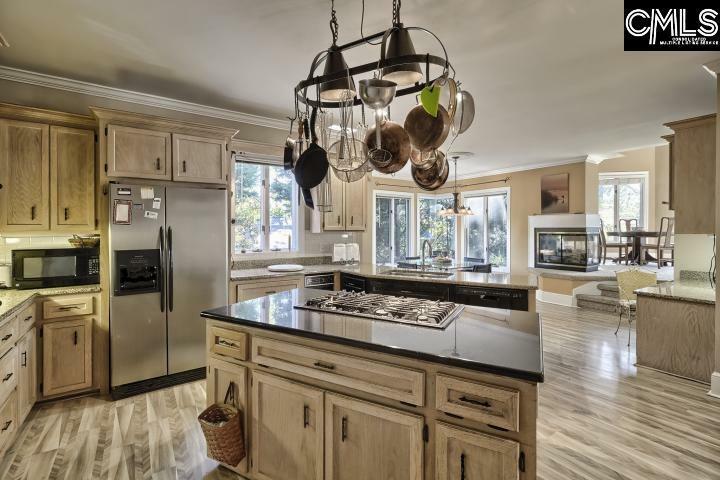 Spacious & open kitchen with quality cabinets, bamboo hardwoods, gas 6-burner stovetop, eat-in area, & built-in desk/study area. 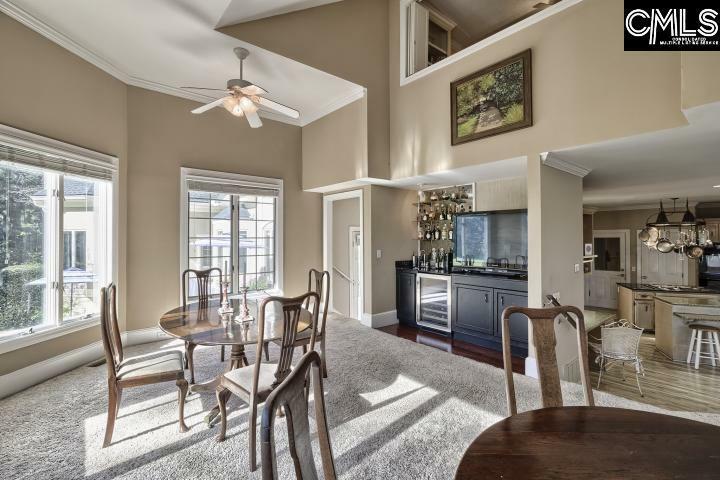 Large 2-story family room with amazing views. 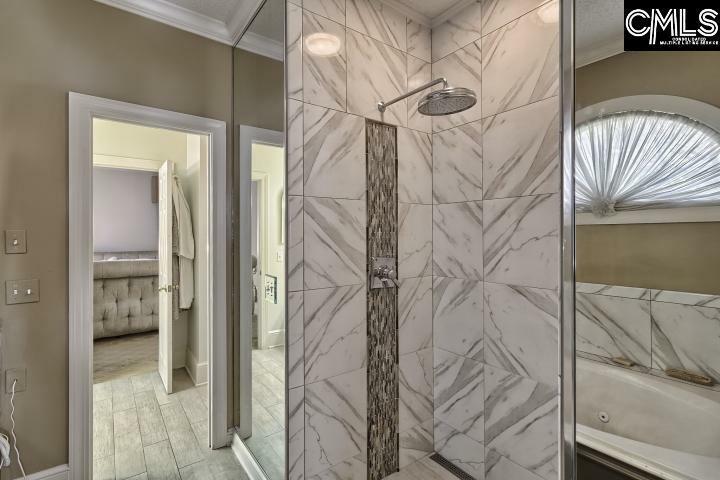 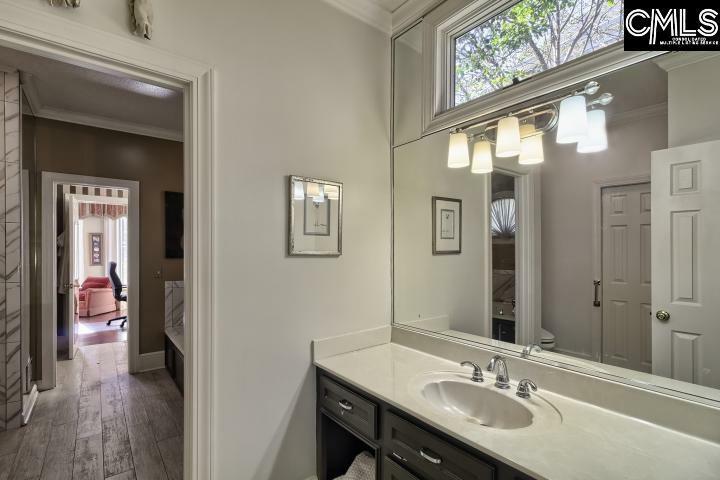 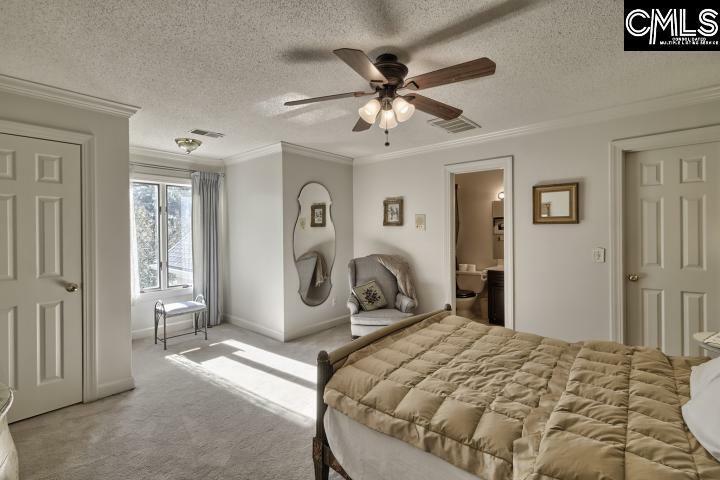 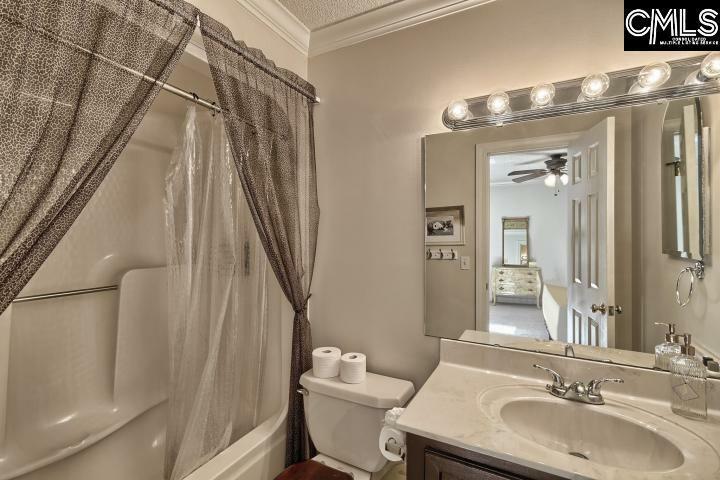 Master on main features an expansive on-suite - separate vanities, large shower and tub, & two spacious/separate closets. 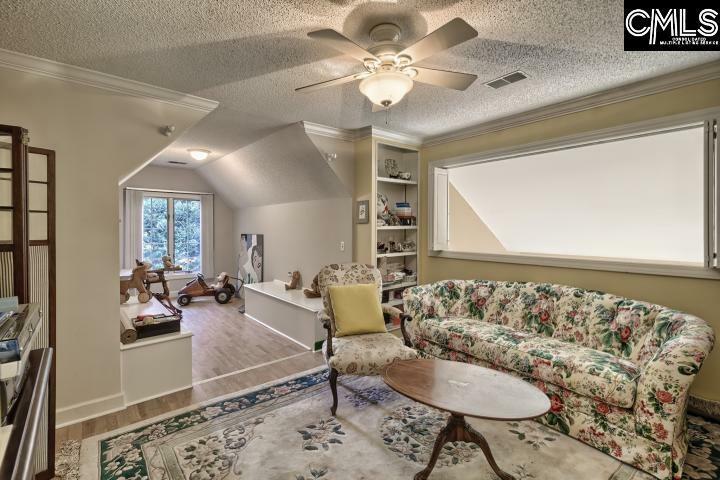 One of the many unique features of this home - secret staircase in master closet leads to the perfect she shack/man cave, craft, or storage room. 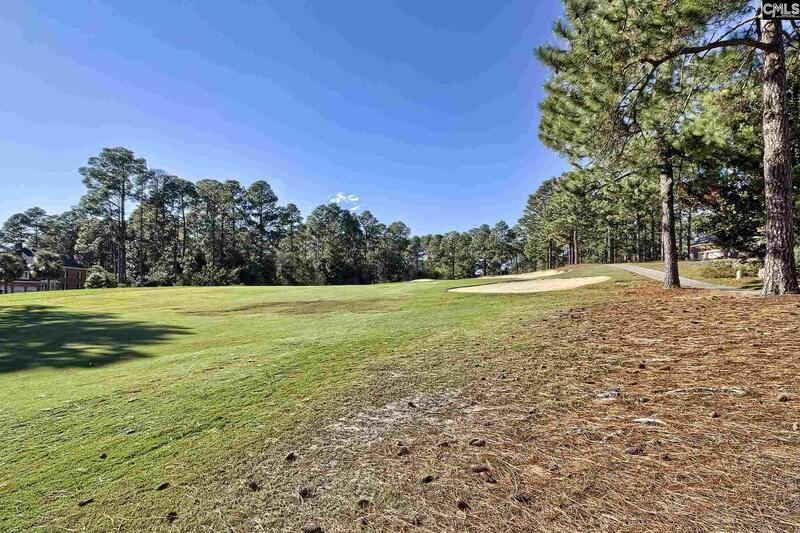 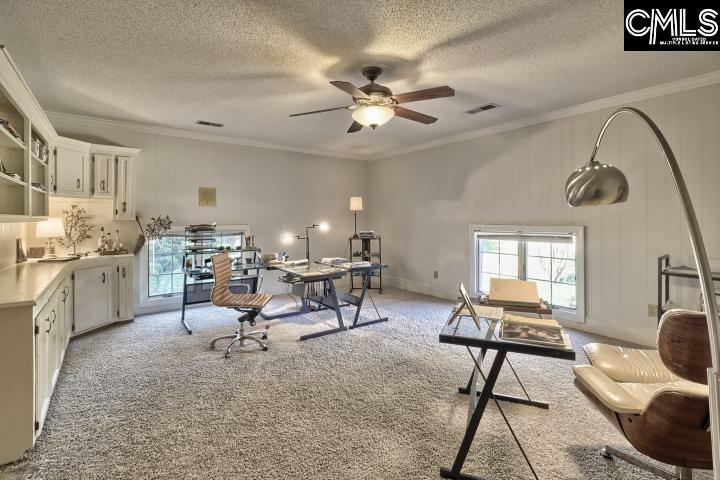 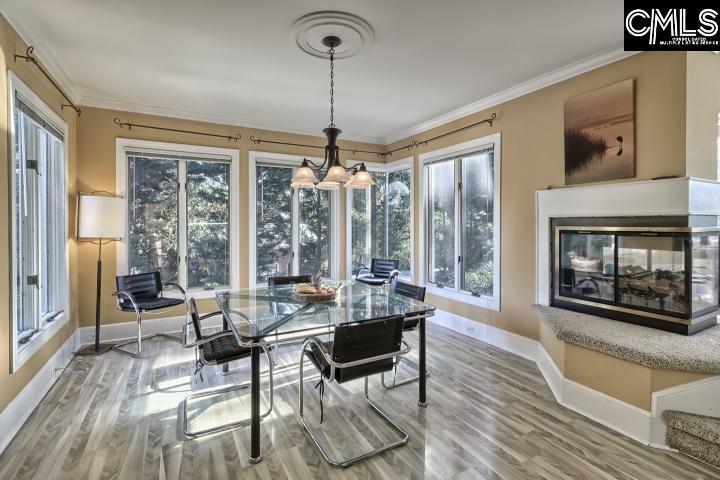 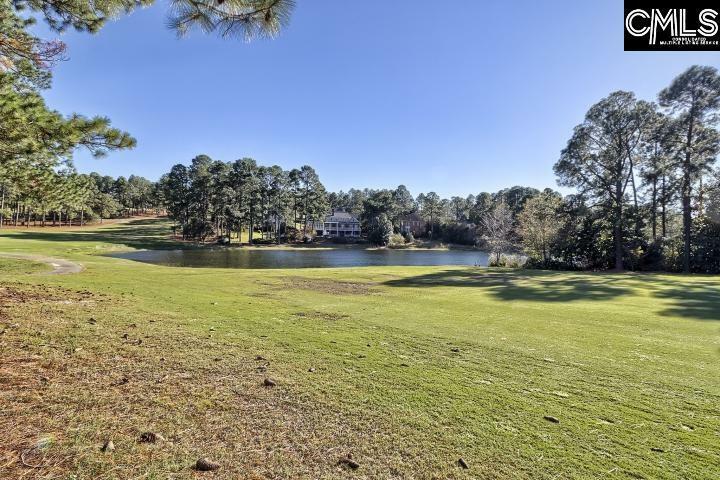 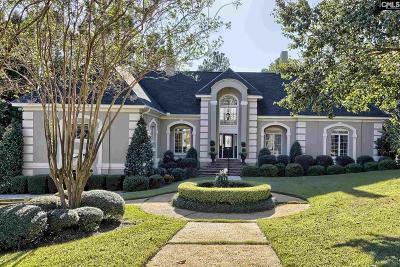 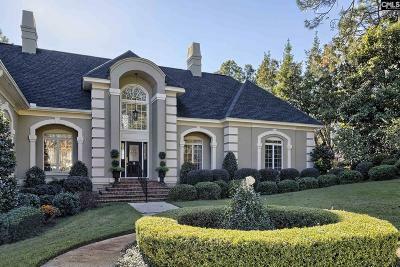 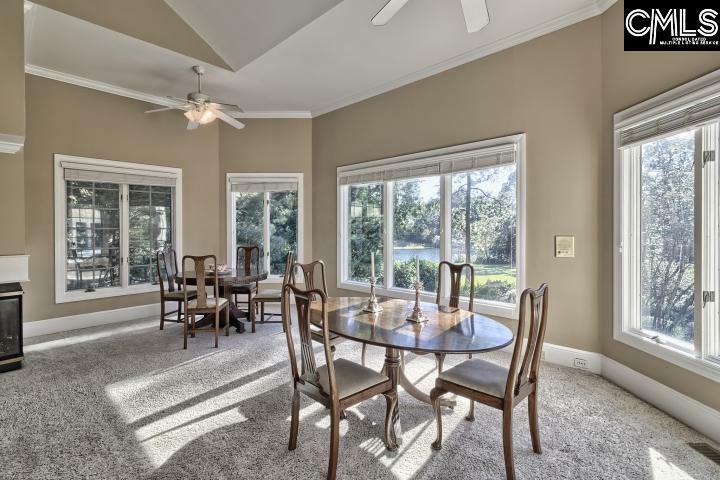 Private office with hardwoods off the master with golf course and water views. 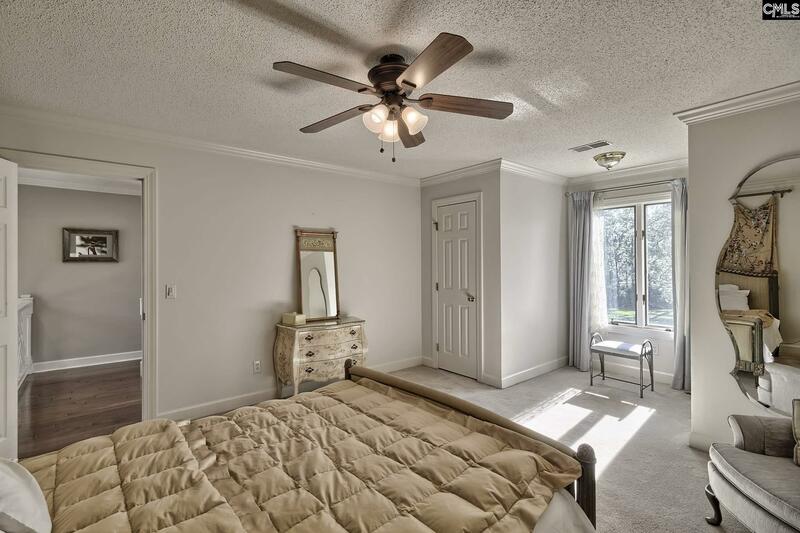 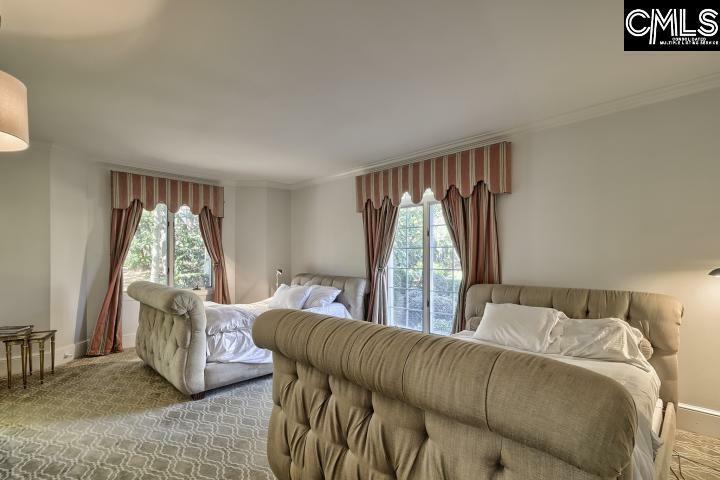 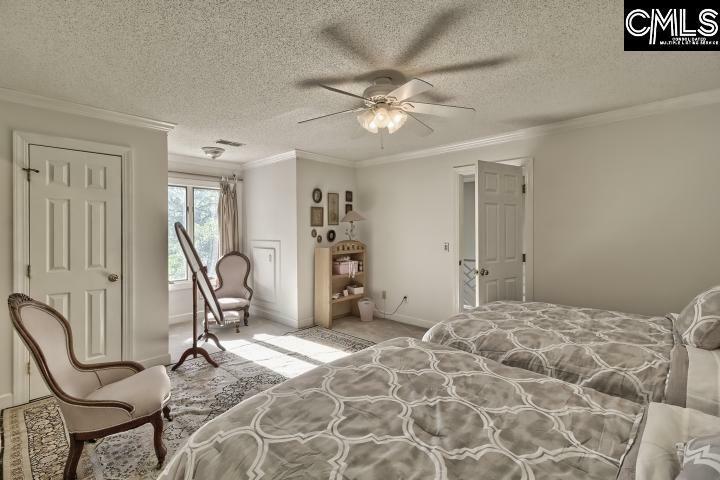 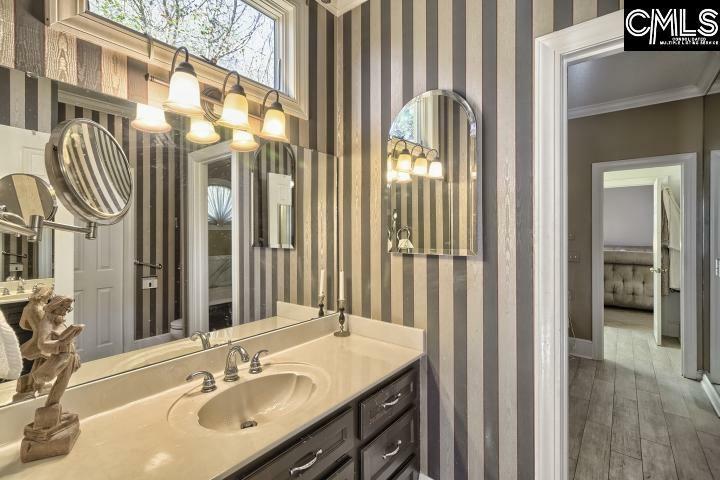 Second floor features three bedrooms - two with private baths, a bonus room, & a study room. 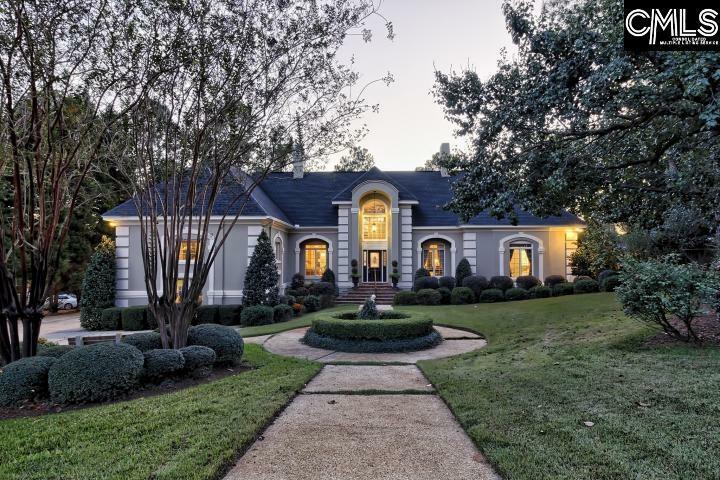 Large deck overlooking resort-like gunite pool with heated spa. 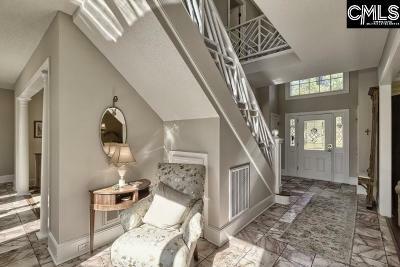 Storage/workshop with double door access. Large driveway with plenty of parking.